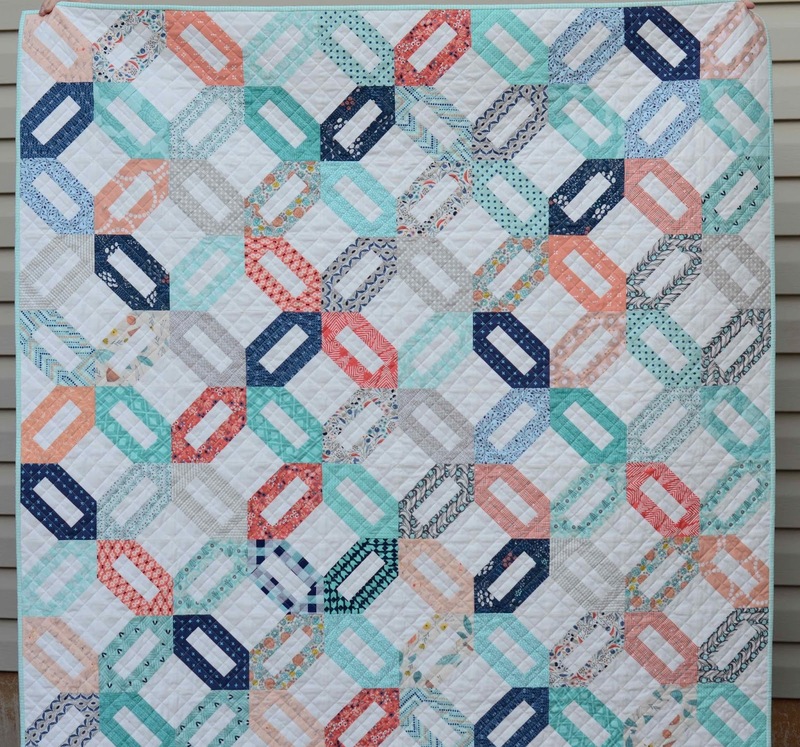 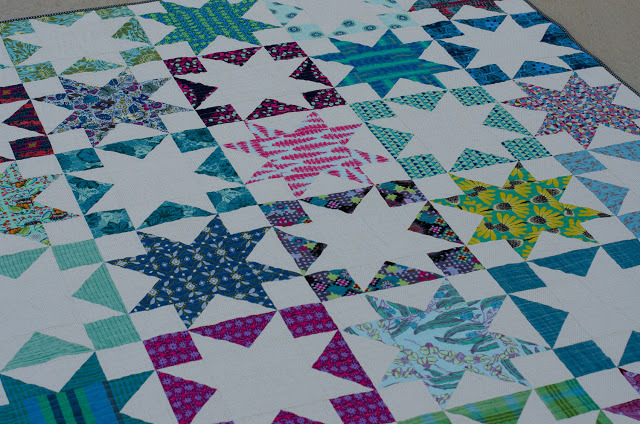 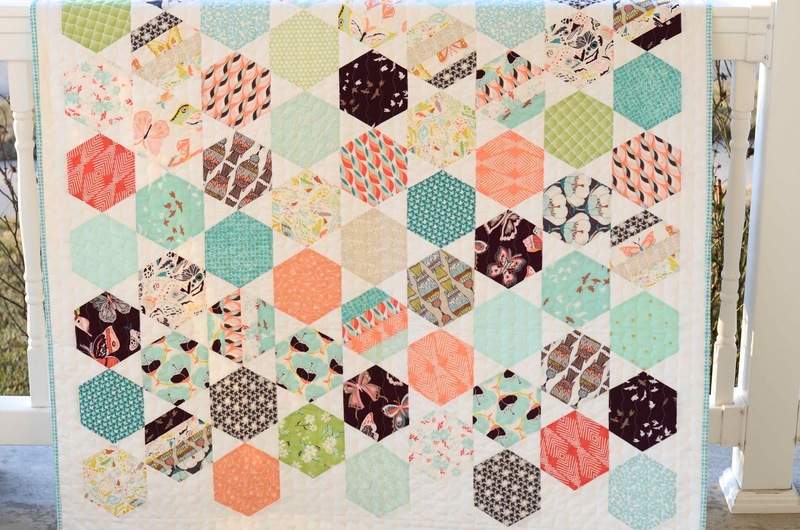 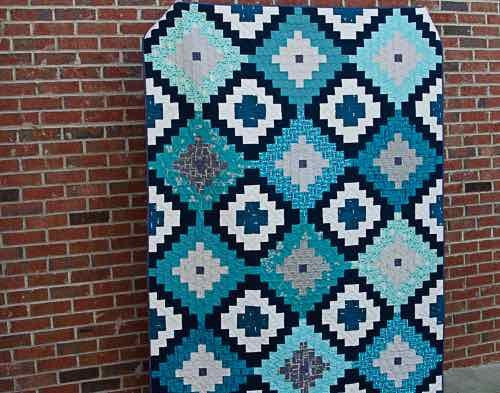 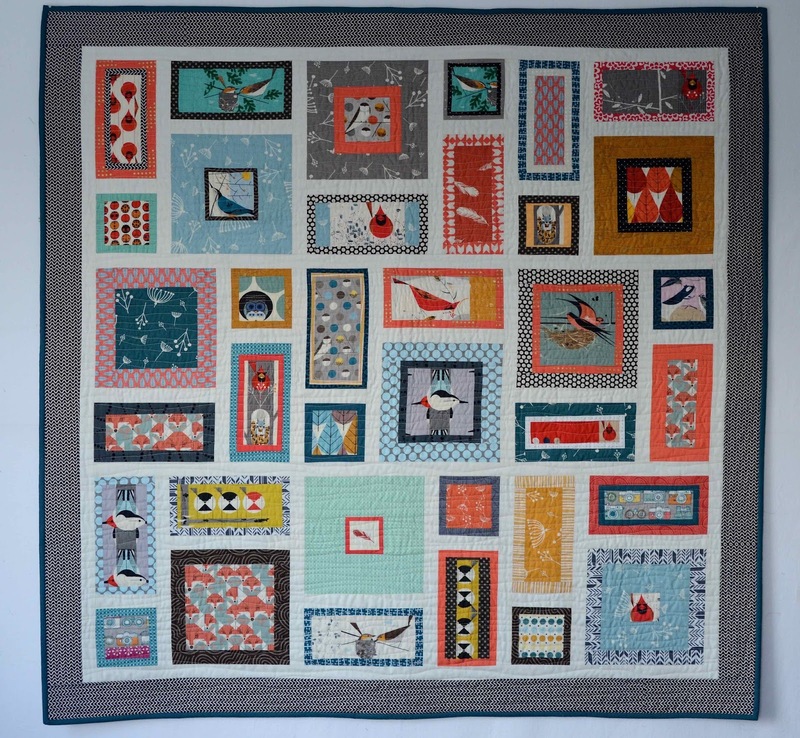 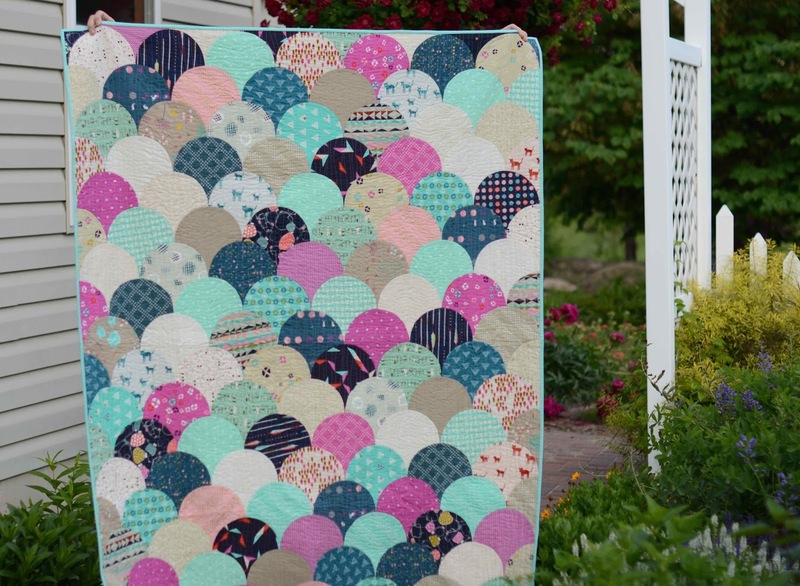 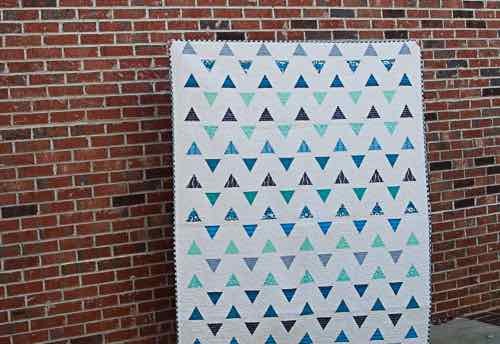 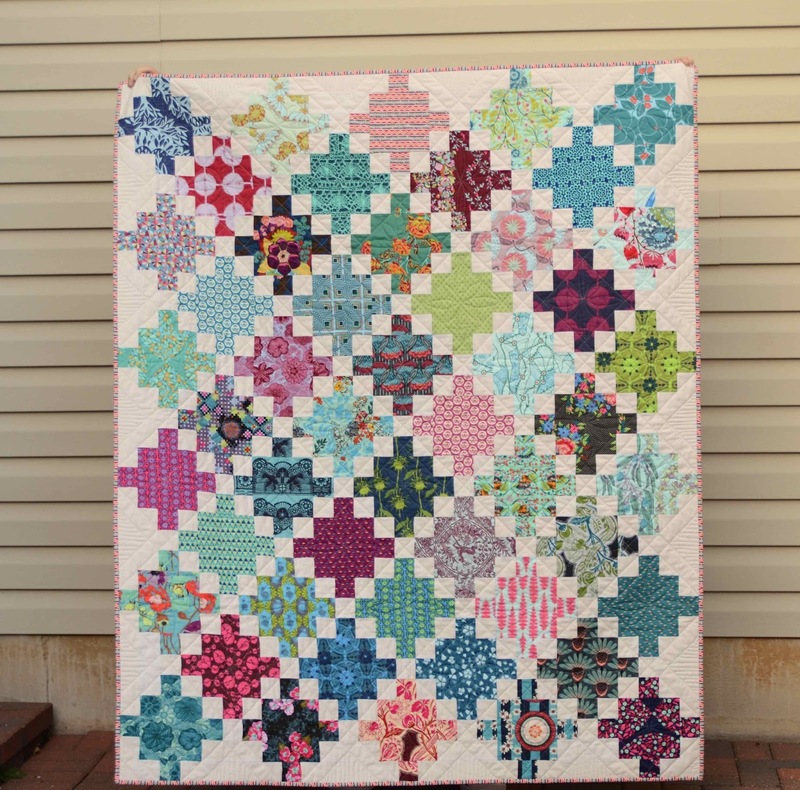 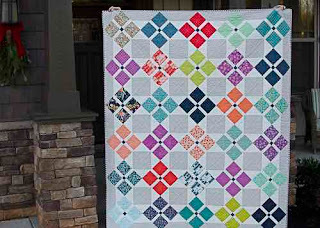 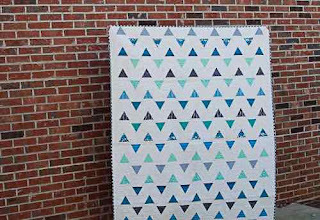 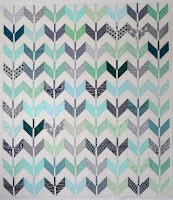 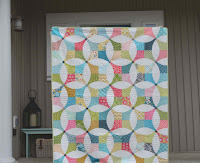 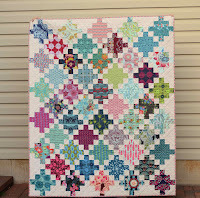 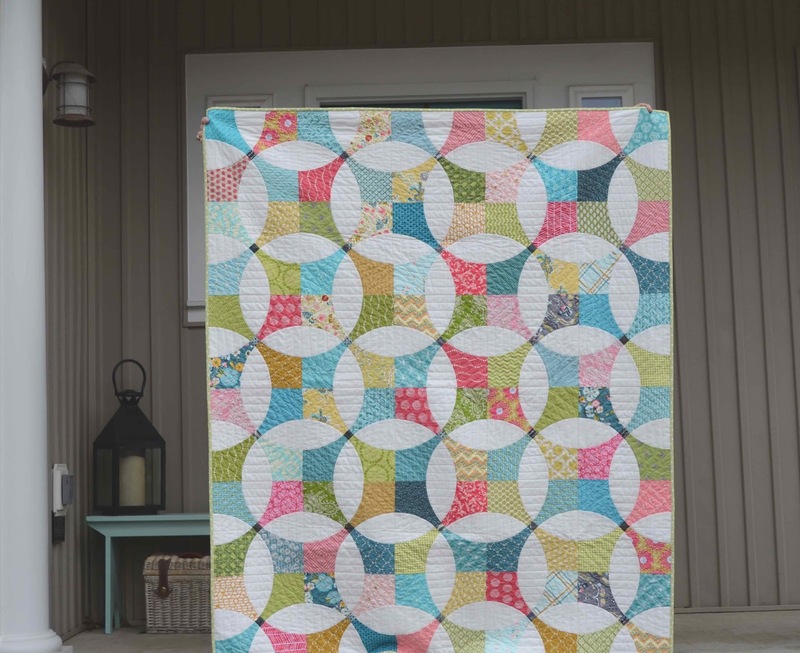 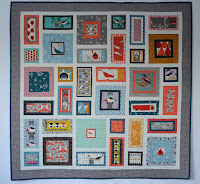 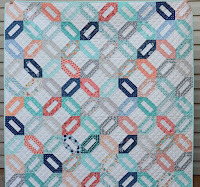 Cynthia, your quilts are absolutely gorgeous! 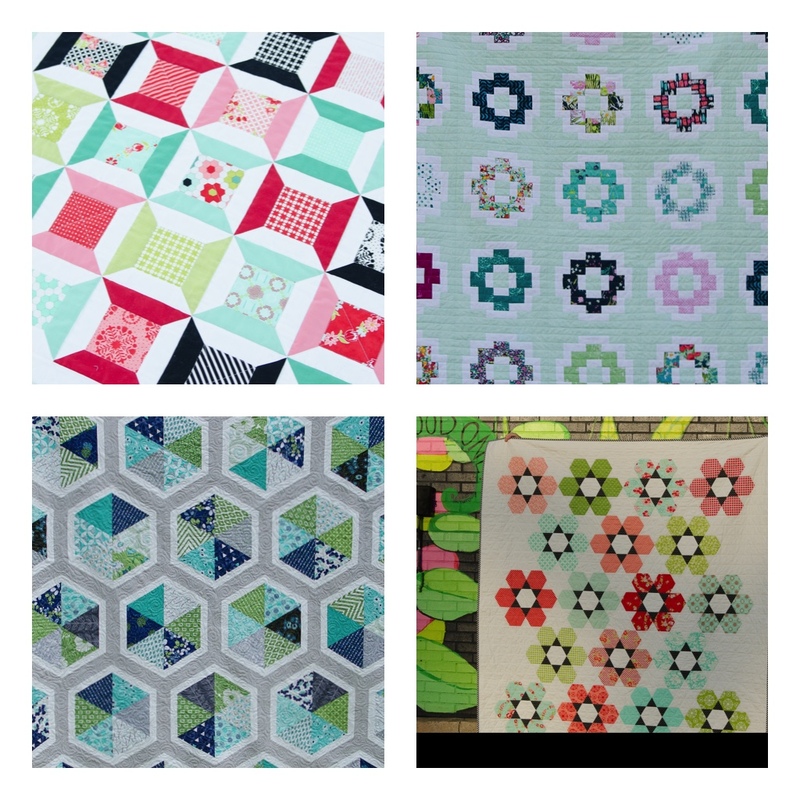 Thank you for sharing them with us! 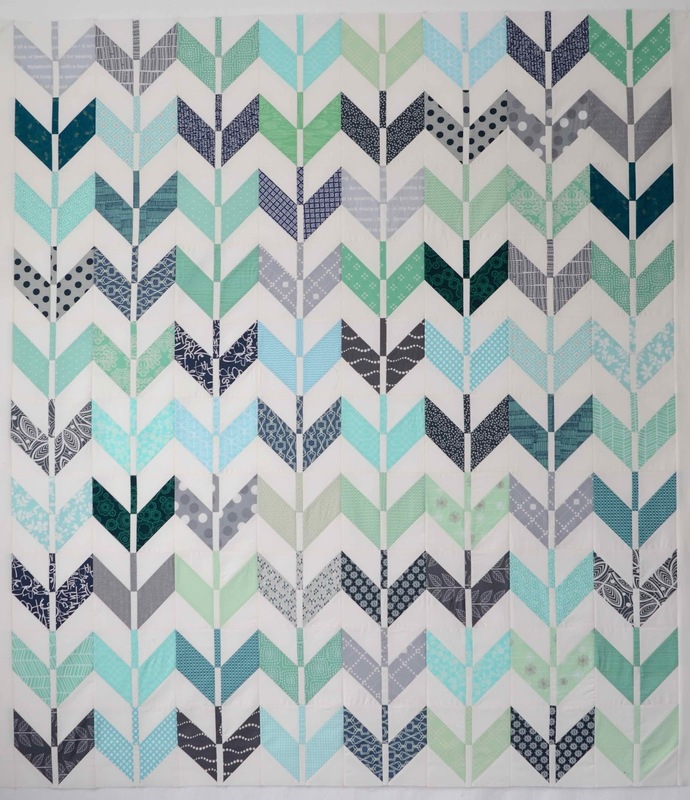 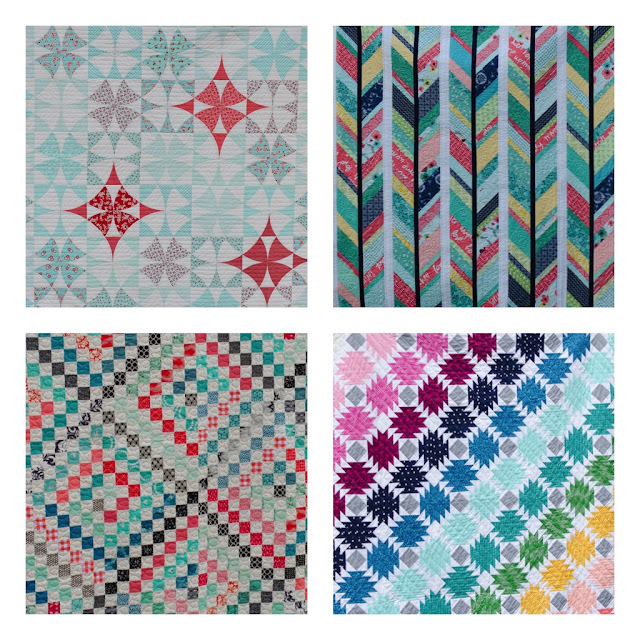 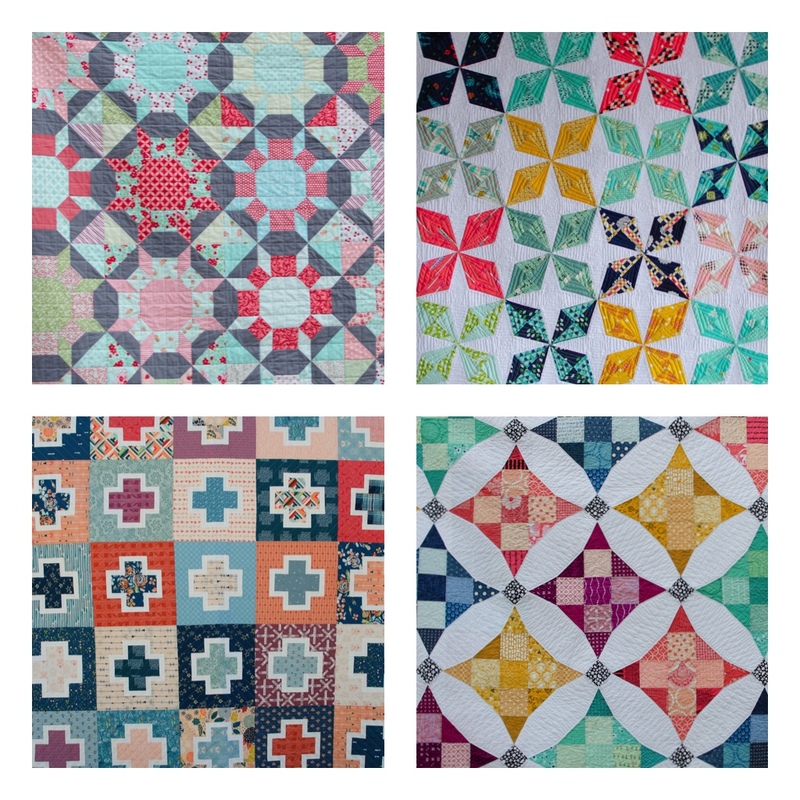 Beautiful Quilts. 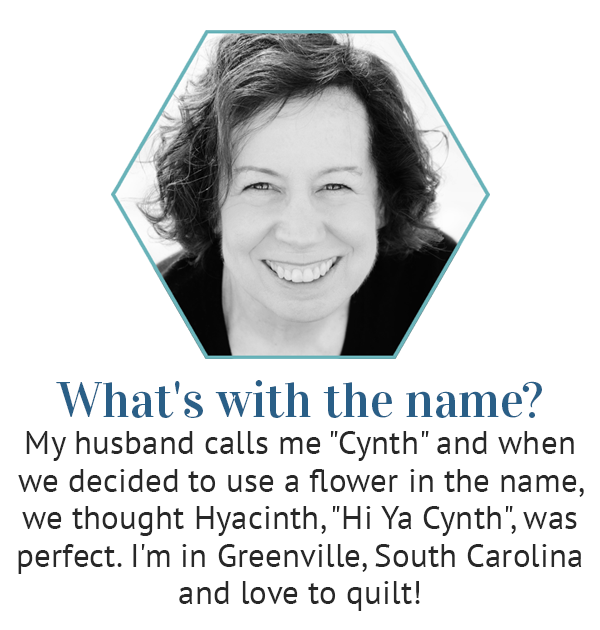 Thanks for sharing. 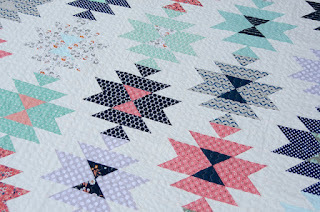 Just beautiful and will definitely be buying your book as soon as it is out.